In special elections across the country, America’s labor movement has demonstrated our unity and independence as an electoral force for a working family agenda, which is a truth every political hopeful should heed in 2018. 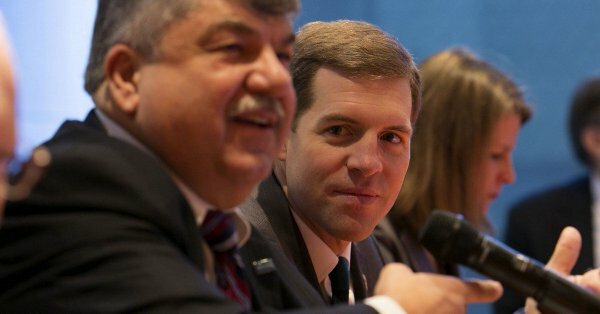 America’s working people laid out an ambitious agenda for building independent political power at the 2017 AFL‑CIO Convention in St. Louis, because it’s time for working people to write new economic rules so regular people can get ahead. Working people put that political independence to the test in local, state and federal elections across the country this year, and we proved that our passion and resources can make the difference for candidates who embrace a working family agenda. 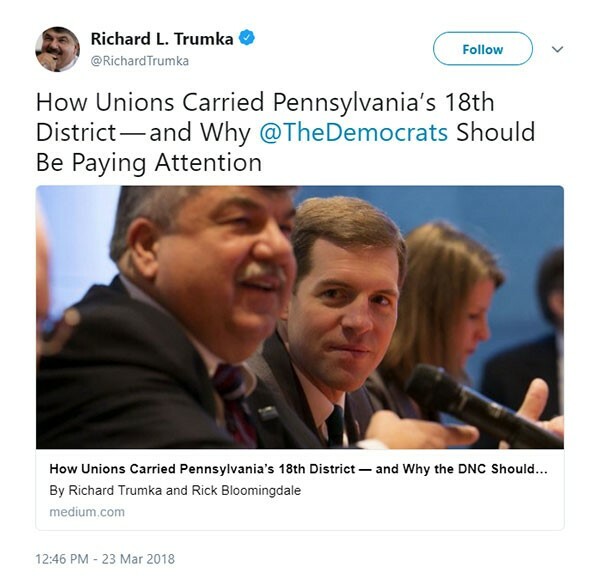 “We want more pro-labor Republicans and fewer corporate-beholden Democrats,” said AFL‑CIO President Richard Trumka to a convention of the Boilermakers (IBB) last month. 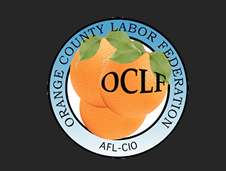 The AFL‑CIO is mobilizing working people to educate and register voters, to leaflet worksites and to turn out the vote for working family candidates, so we can elect leaders who will fight against Wall Street and for working family priorities. 4,987 to 1: That’s the ratio of pay between former Mattel CEO Margo Georgiadis and the median worker at the company who’s not a manager. That gap is an example of why we need new economic rules.